Emma has loved live music ever since attending a school Battle of the Bands competition circa 1999. 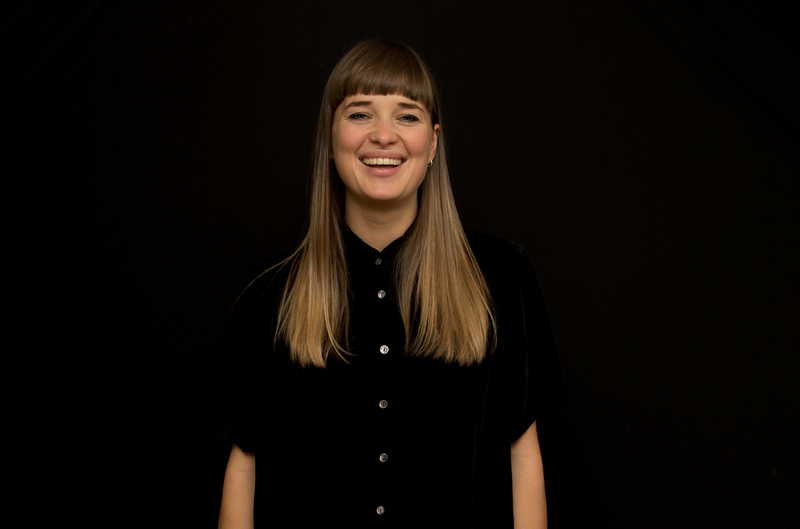 As Programming Director at From The Fields, she is responsible for overseeing music and comedy bookings across the festival portfolio. This includes programming over 20 stages across 3 festivals annually, as well as any one-offs or special projects. A lover of new music, she’s never happier than watching a crowd go nuts to a great live band… whether in a dark room or a (usually) damp field.